Thailand’ all-embracing coastline has ample of island scattered beautifully and each of these island whether big or small are picturesque. If you are planning your honeymoon ahead to Thailand, have a look at the Top 10 romantic beach in Thailand that are just spotless and are enriched with glittering waters and lush trees. Do have a look at this list before you Vacation and book a honeymoon in Thailand. 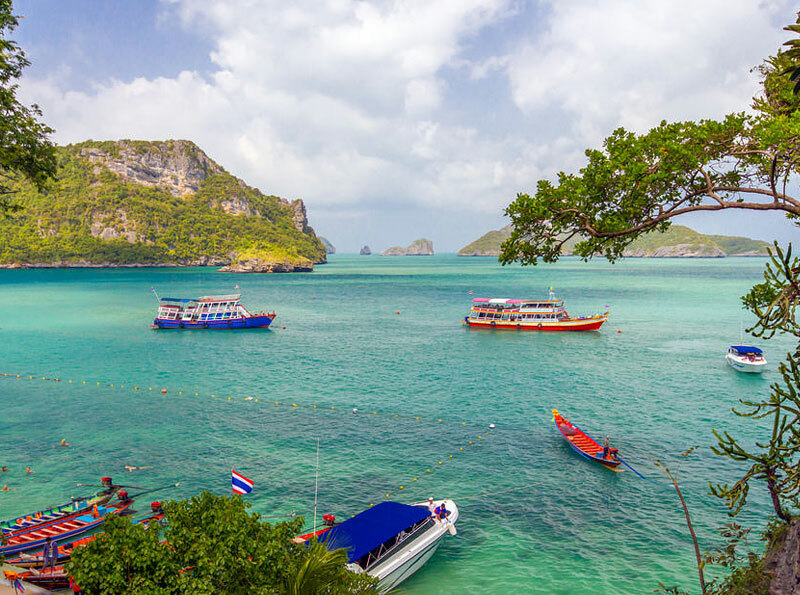 • Phuket- Known for its silky-soft palm-lined beaches, chic resorts and picturesque location, Phuket is one of the best places to celebrate your honeymoon. With our Best Bangkok tour packages from Mumbai, you can be a part of this amazing place enriched with myriad watersports. 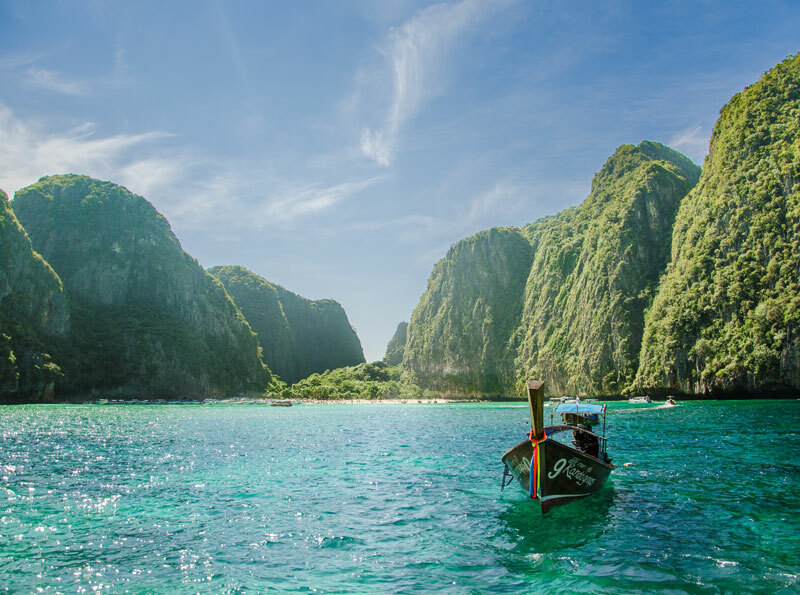 If you are an adventure-addict, Phuket has numerous things to offer you like Snorkeling & scuba-diving etc. The best thing for a new couple is the availability of Thai spas. Go for the couple sessions at Phuket and pamper yourself. 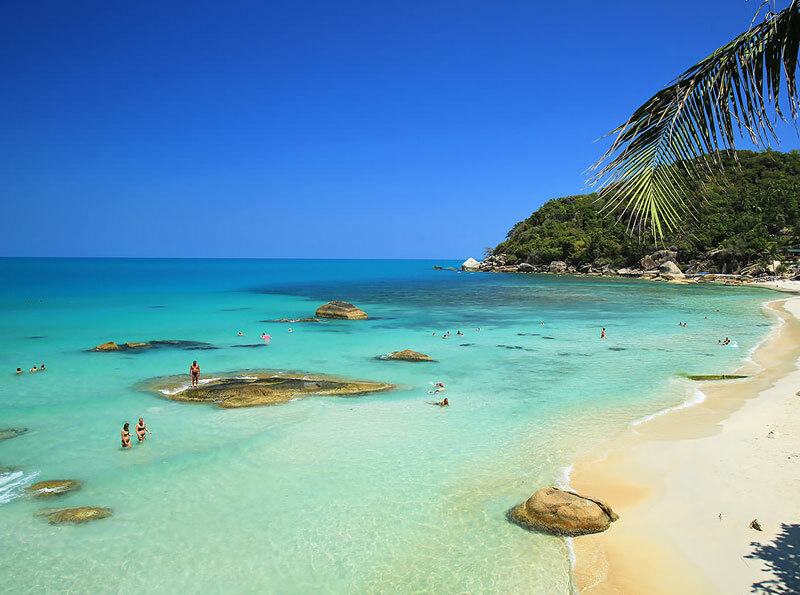 • Koh Samui- Another breathtaking place, KohSamui is known all across the globe for the natural beauty it holds. No matter you love to party or you need privacy, this place will render you with everything. With Get ur Holiday’s best Thailand honeymoon packages from Delhi, you can avail the Kamalaya Rainforest Spa, beachfront restaurants, Na Muang waterfalls and much more at affordable rates. • Mu Koh Ang Thong Marine Park- Park? No, it’s an island, rather a group of 42 islands. It’s ranked among the best islands in Thailand for honeymoon and otherwise. The serene beauty of the place will ignite the spark of love between you both. 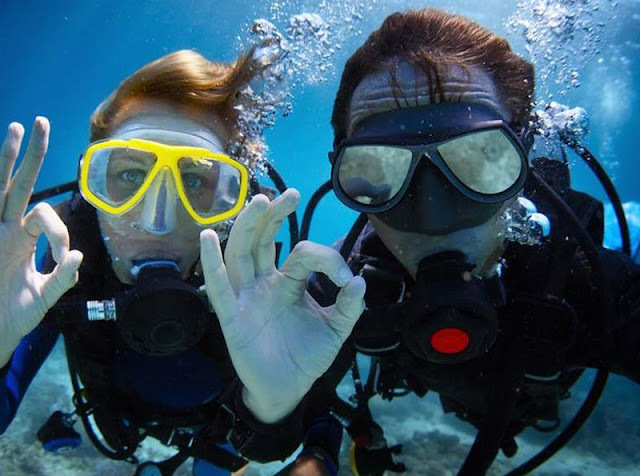 • Koh Tao- Love Scuba- diving? Koh Tao is the perfect place for you. 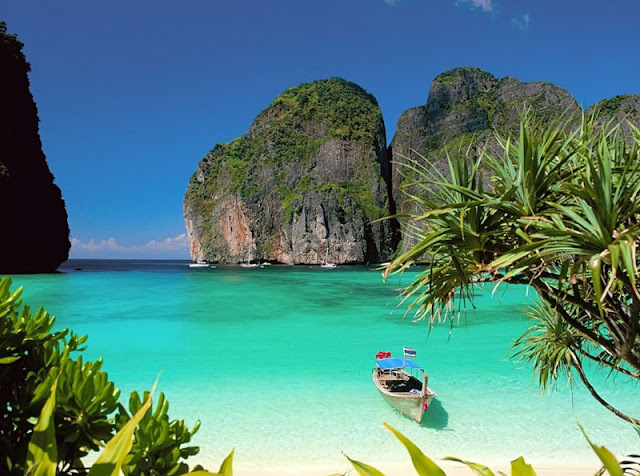 We have cheapest Thailand tour packages from Mumbai to help you to get engaged in the most romantic activity while visiting the Thailand islands for a honeymoon. This beach is itself famed for its cheap & wonderful scuba facilities. • Koh Lipe - The beach known for its marvelous sunrise and sunset scenes. It is one of the sought out island in Thailand for honeymoon and adventure tours. You will find amazing options to stay that are as same as paradise. • Mu Koh Chang National Park- This is one of the most belittled jewels of the country with hidden caves, island hopping, and waterfalls that will make your tour more fun-filled and wild. Our cheap packages will offer some amazing stay options for you and your special one. • Mu Koh Phi Phi - One of the largest & the only inhabited island in the group, Koh has been a filming location for the famous stories and to make it part of your love story, grab our cheap tour packages to Thailand today. • Mu Koh Lanta National Park - another group of islands in Thailand that comprises of golden sand, spa and massage parlors, fishing villages and state of the art diving facilities for you and your loved one to enjoy. This place will definitely offer a romantic aura to your golden days. Kayaking through a mangrove forest is another add-on to this place. 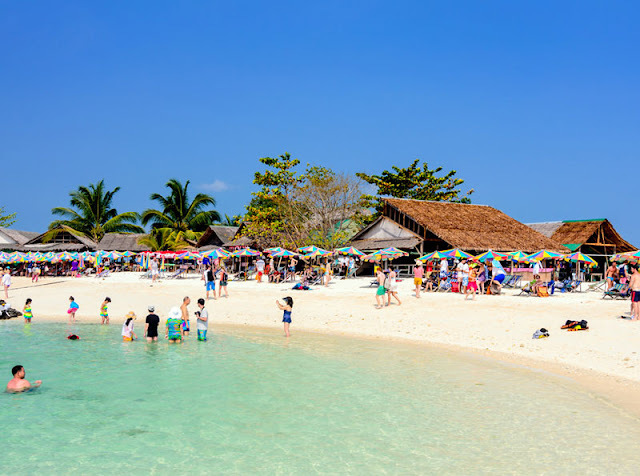 • Koh Kai - This place is known for its fertile rock formations, is located in southern Thailand and is something that every couple visiting Thailand should visit once. • James Bond Island - Last but not the least, this limestone beach with emerald green waters is famous as the James Bond Island. 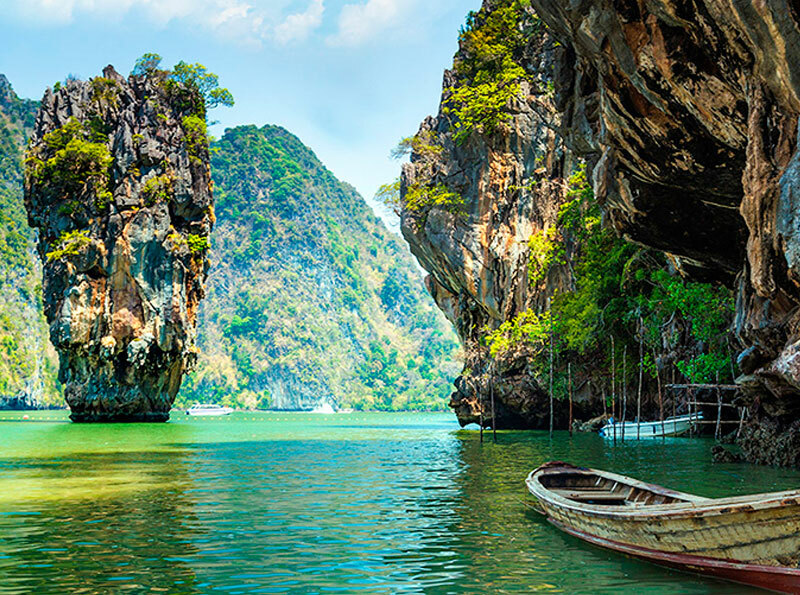 It is very romantic and can be covered on a honeymoon tour of the country with Get ur Holiday’s Cheapest Thailand Honeymoon Tour package From Delhi. That's amazing blog post and pictures. Keep it up good work.